According to Ayurveda underweight and overweight are signs of imbalance of vata, pitta, and kapha doshas. Weight control problems occur if your food intake is not balanced by a proper digestion or metabolism and is not dependent on your food intake. 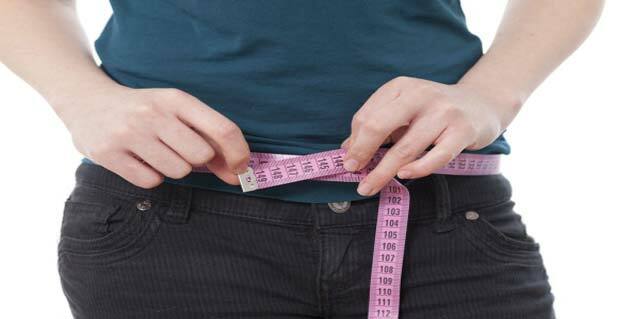 Ayurvedic treatment for obesity focuses on boosting your metabolism as well as cutting down on harmful foods. Overweight or obesity occurs mostly in people with predominantly kapha-type dosha although obesity is seen in people with the other two doshas as well. In people with vata dosha underweight rather than overweight is the problem generally. In Ayurveda strategies for weight loss are designed for each person after a thorough assessment of his/her- mind, body, and the soul. The specific remedy or ayurvedic medicines are decided based on the dosha of the person. These remedies are recommended for everyone irrespective of their dosha. 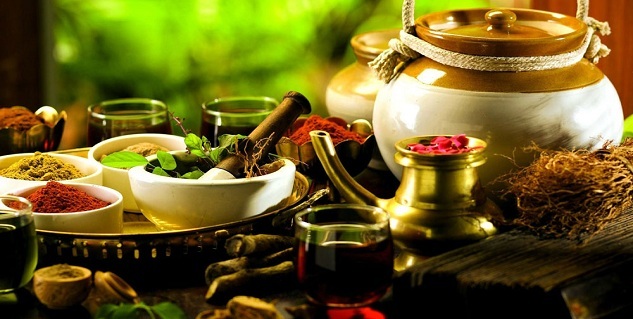 Herbal ayurvedic remedies based on dosha type should be taken under care of a professional ayurvedic practitioner. A through analysis by a professional will surely lead to better ayurvedic treatment for overweight condition. Caution: A professional ayurvedic prescribes a remedy based on your symptoms and dosha type. If you are on at-home ayurvedic treatment, and your weight does not improve in one to two months see a professional ayurvedic doctor. 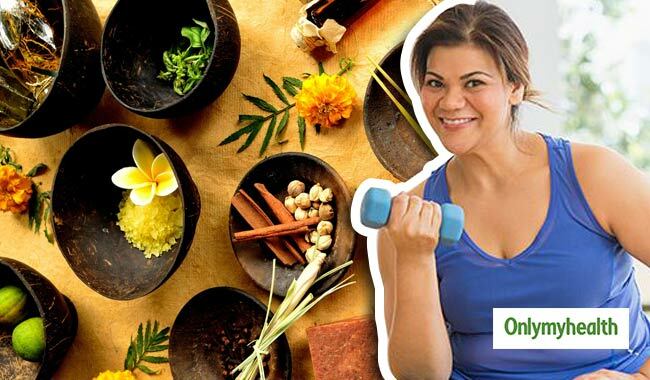 Also read: What is Eastern Indian Herbal Weight Loss?